I think every girl now has been looking and raving for BB creams every now and then. There’s a BB cream to be trash and some to keep and use. 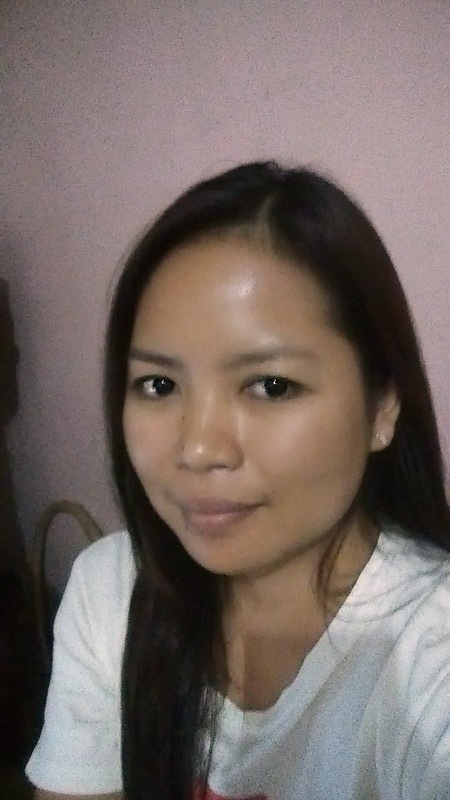 My advice before buying BB cream is to find first some review online (tulad ngayon, sana ma-appreciate mo ang blogpost na ito) or to try and swatch them before buying. I only look for a cheaper one so it will not hard for me if suddenly I don’t like it anymore. 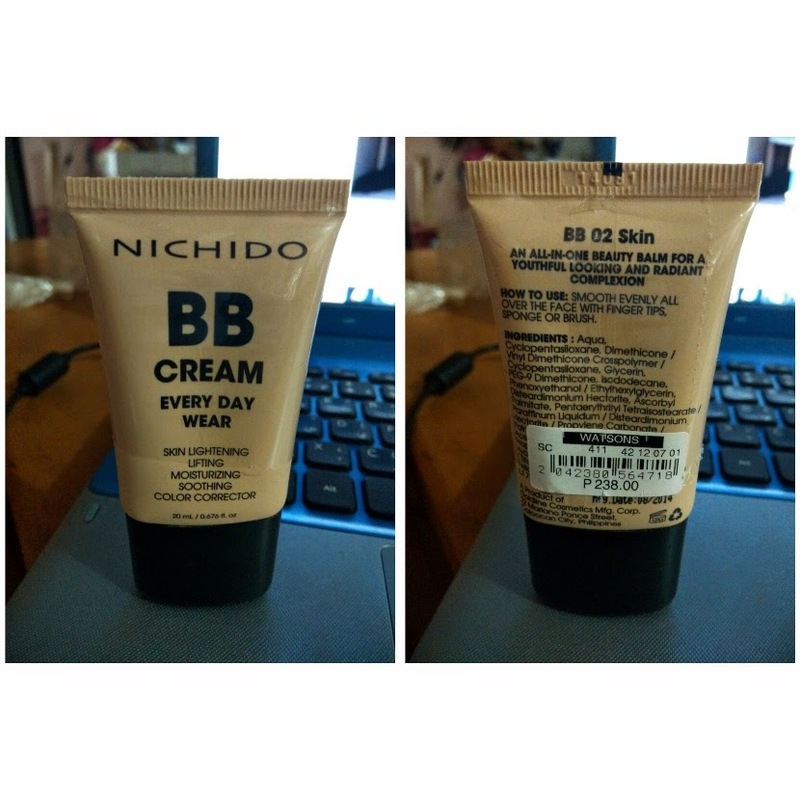 The BB cream that I bought last week is Nichido BB cream in color 02 skin, I think this is the second lightest of the color and it has 4 shades by the way (you can definitely find suitable color for your skin). According to its packaging it has an all in one beauty balm for a youthful looking and radiant complexion. You can read also in front: skin lightening, lifting, moisturizing, soothing and color corrector. And for me I think this BB cream cannot fully cover my blemish maybe that’s why Nichido called it beauty balm instead of blemish balm. This sell Php 238.00 in Watson. All in all I like this BB cream especially for everyday use (kaya siguro tinawag na "every day wear" ng nichido) and I would like to give this 8 out of 10 rank and recommendation. I have dry skin patches but it doesn't show after putting this on, I'll update this post as soon my skin becomes oily. So that's it, if you already use this product you may want to give your feedback and experience below at the comment section. Thank you! 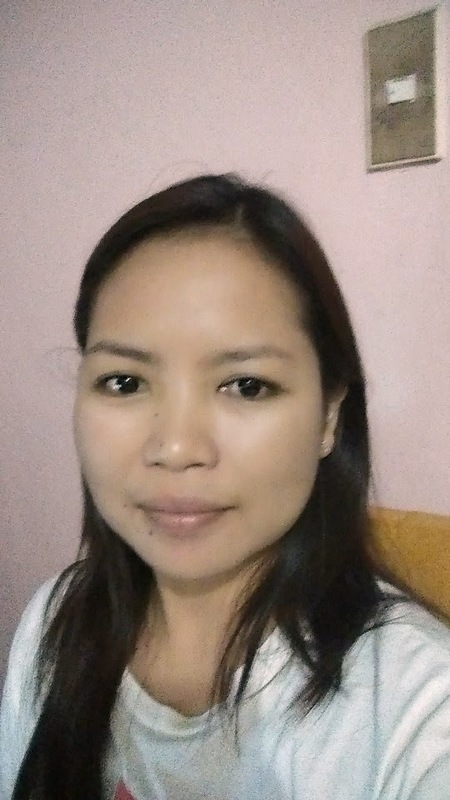 ano mas maganda this one or ever belena? Well if it can't cover blemishes it would be a no no for me. 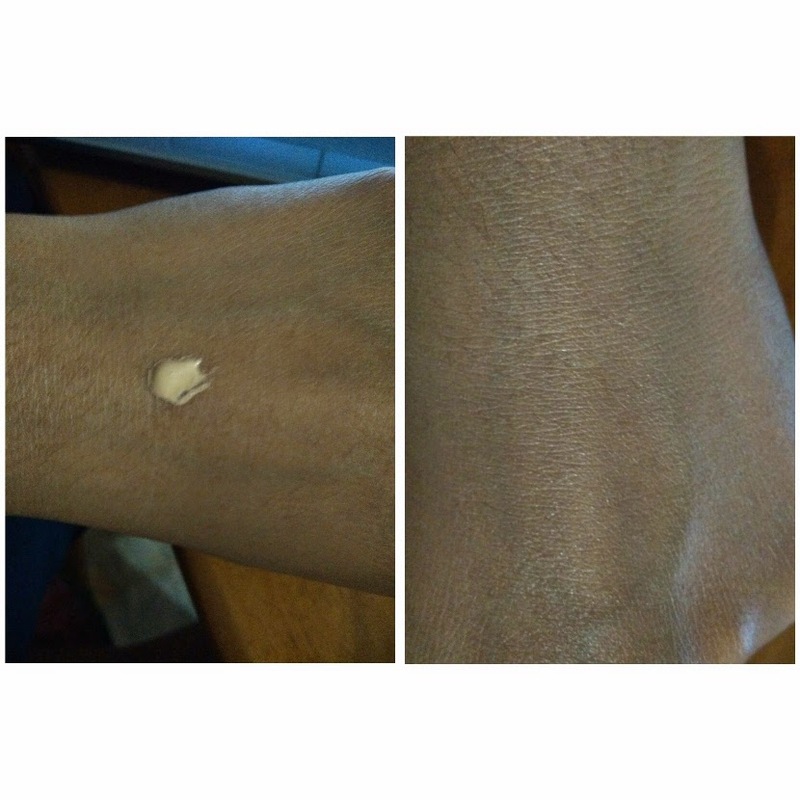 Though I only have tiny dot blemishes as of now but it would be better if this BB cream has a good coverage so that you don't need to use a concealer. Unfortunately, another local cheap BB cream San San is no longer available in the market. I've read very good reviews about it, it is actually a Blemish Balm cream. Maybe you have tried it already.. Plus, I was surprised that it is priced at 200 plus ka-price nya na halos ang Maybelline BB cream. Have you tried San San Soleil Matte Foundation? Unfortunately, wala siya SPF, tinanong ko sales rep ng Nichido sa Watsons. Sayang nga eh... 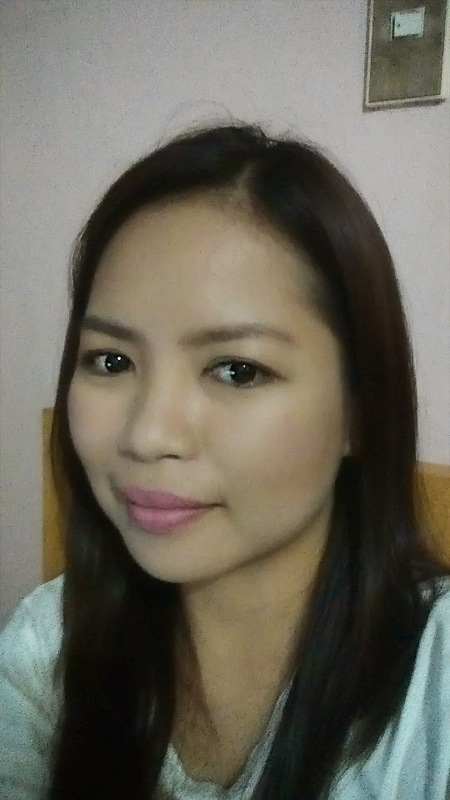 Try mo Avon BB Creams, yun gmit ko ngaun mei SPF20 siya nkuha ko ng sale for 249Php. 238Php ung Nichido eh..